After having your new driveway installed, you may think that you don’t need anything else to ensure the durability and appearance of your driveway. Did you know that you could have your driveway sealed? At AAA Top Quality Asphalt, we know all about driveway sealer and why it is so important to have for your home. Different Types — Did you know that there are different types of driveway sealer just for your particular driveway needs? Driveway sealer can be applied to asphalt, concrete, brick and much more! There are different types to choose from, such as matte, wet, or high gloss. You can even combine different sealers to get the specific look you desire. Driveway sealer will also improve the texture of your driveway, keeping it smooth and functional. You may think that your driveway already looks incredible, but just wait until you have it professionally sealed. 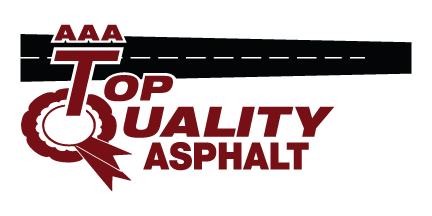 Preventative Care — Having your driveway sealed is part of our AAA Top Quality Asphalt recommended preventative care. 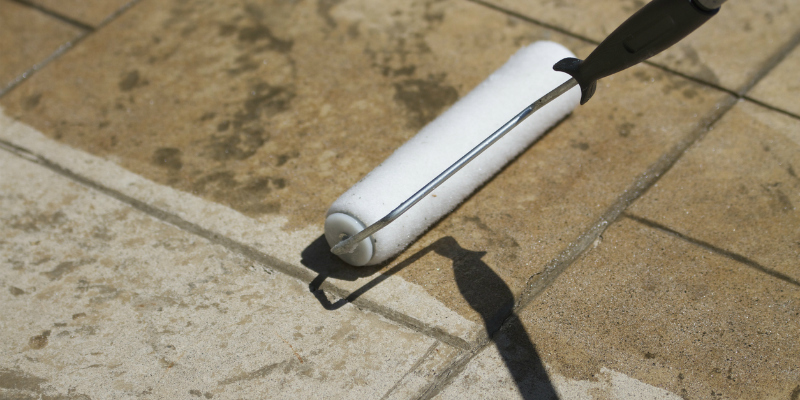 Applying driveway sealer won’t just enhance the appearance of your driveway, it will help keep it durable for a lifetime as well. Sealer will help prevent cracks and damage to your driveway caused by natural elements and can extend your driveway’s lifespan. If you need professional driveway sealer application or have any questions about other services we offer, don’t hesitate to call our team of experts at AAA Top Quality Asphalt today. We guarantee that you will love the way your driveway looks when we are done!